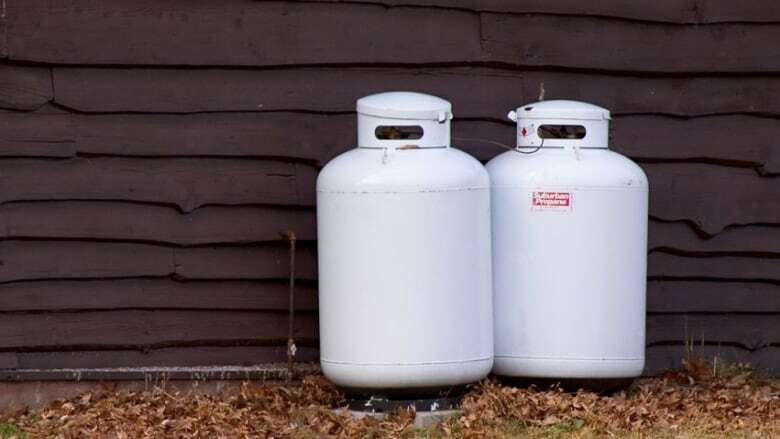 Propane prices fall on P.E.I. The price of propane fell on P.E.I. Monday. The change came with the regularly scheduled mid-month price review from the Island Regulatory and Appeals Commission. It follows an unscheduled change that increased the price of gas, diesel and heating oil on Saturday. Maximum propane prices vary according to retailer. Irving: Down 2.2 cents to 75.9 cents per litre for bulk delivery. Kenmac: Down 2.0 cents to 75.8 cents per litre for bulk delivery. Superior: Down 1.7 cents to 77.2 per litre for bulk delivery. The next scheduled price change is May 1 for bulk delivery.